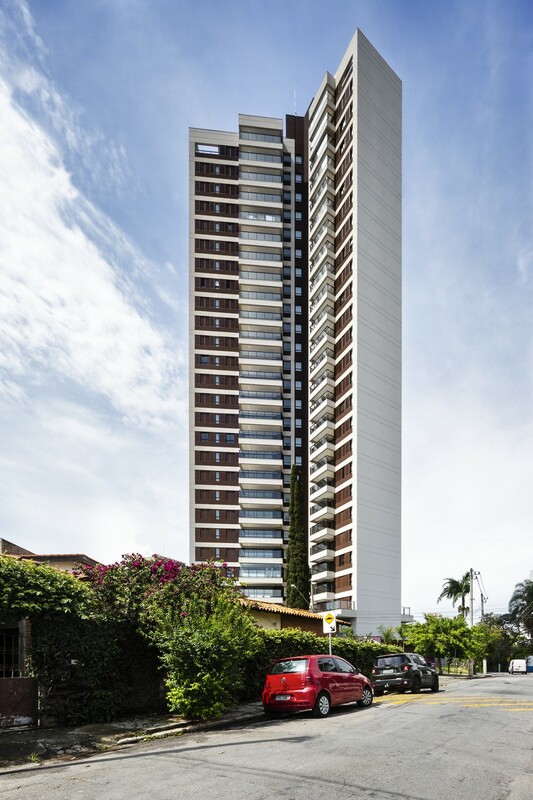 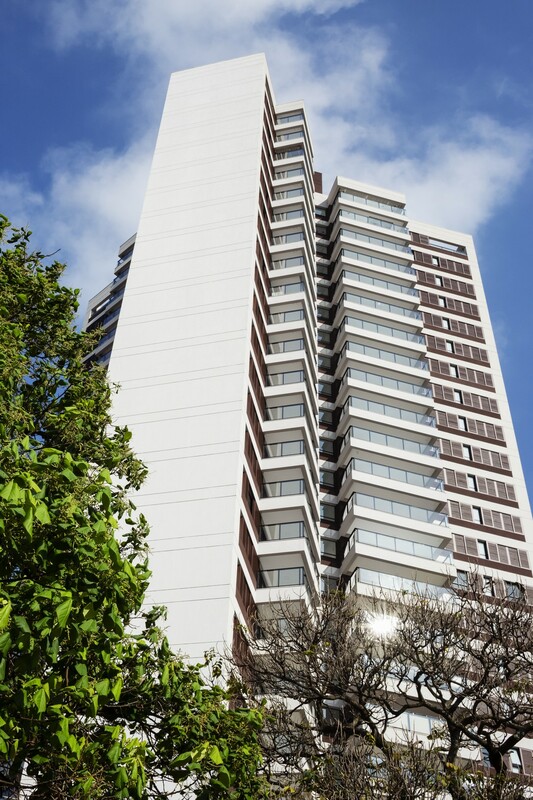 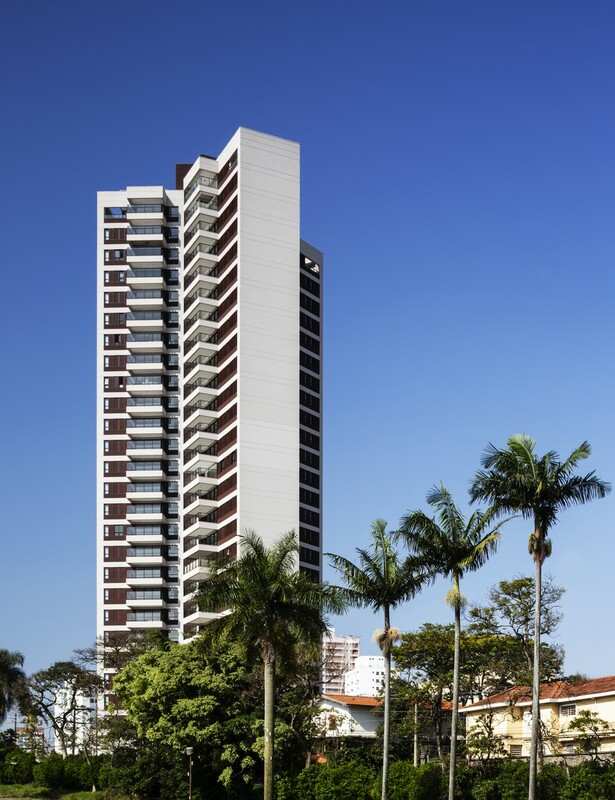 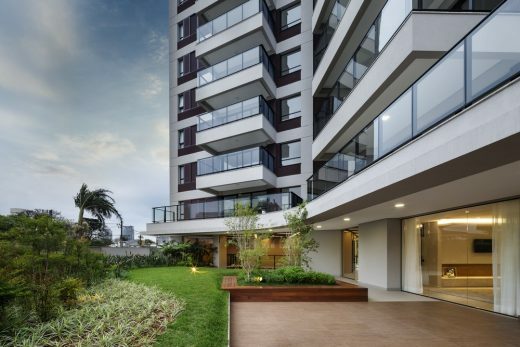 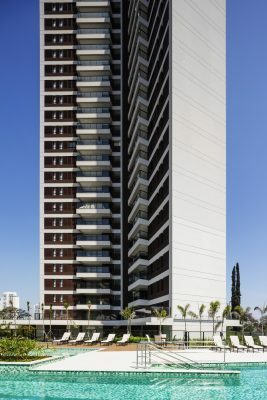 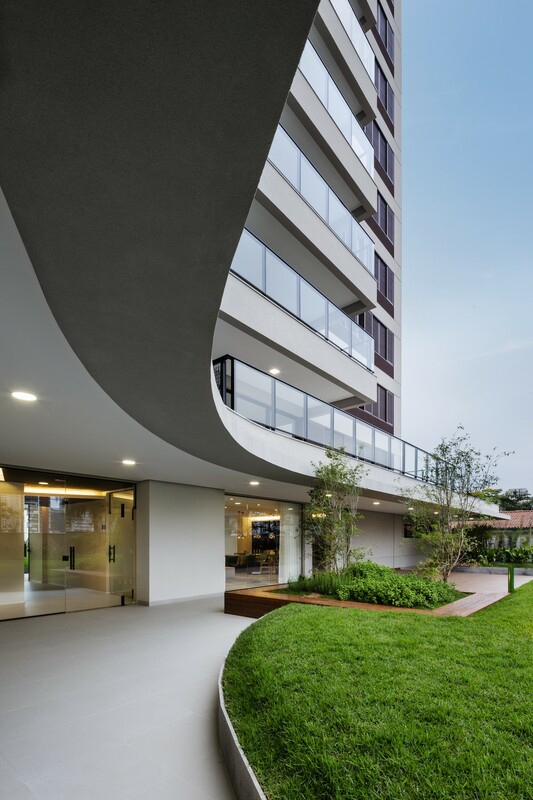 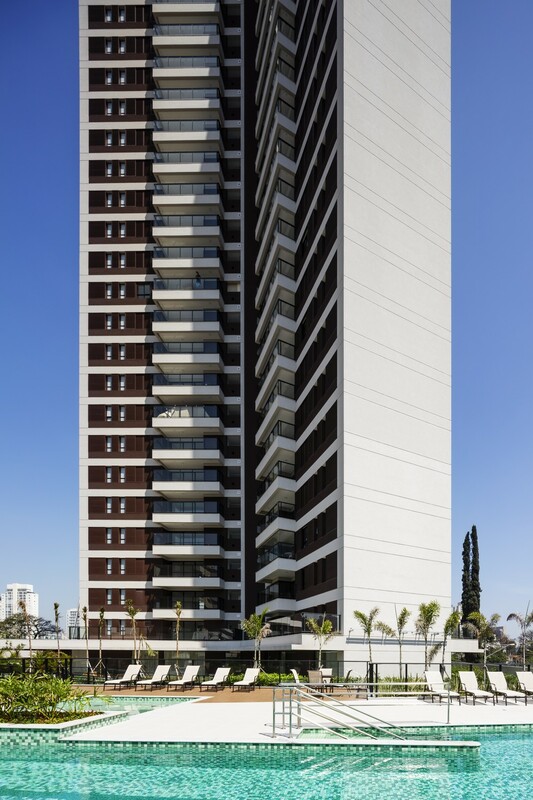 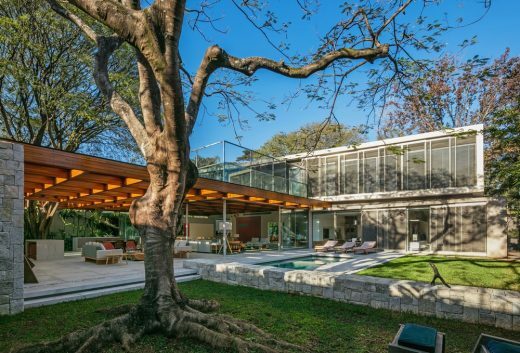 The newest residential project from Perkins+Will in this Brazilian city. 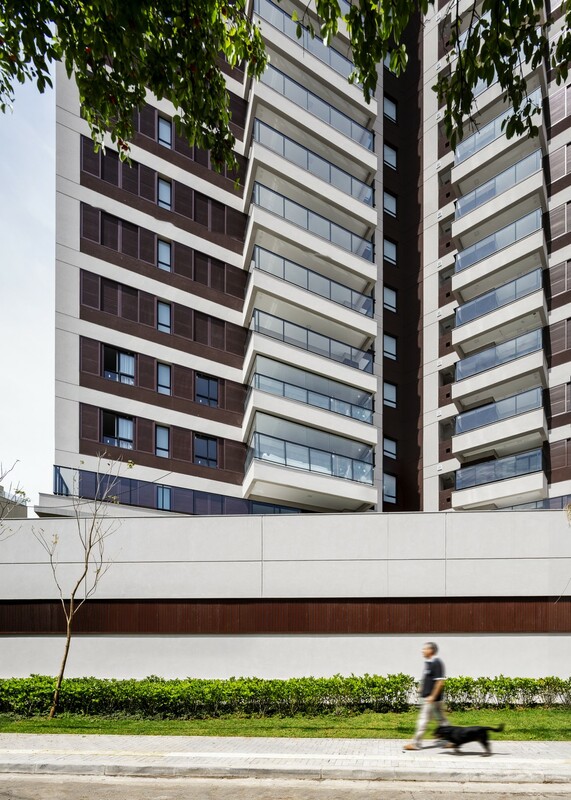 CASAVIVA BKO was built with an innovative Y shape, creating an edifice with independent apartments that don’t share walls with each other. 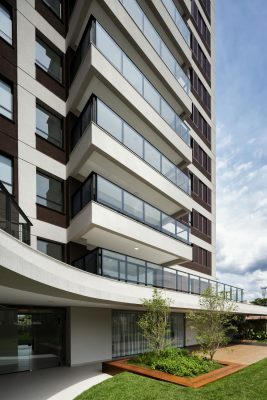 The layout plan allows the apartments (three per floor) to have two terraces each, resulting in more ample and private spaces, as well as improving natural lighting and cross ventilation. 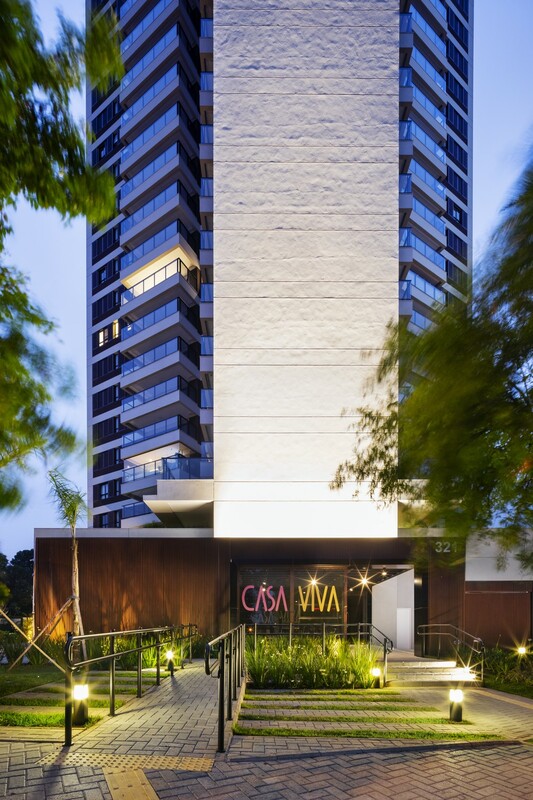 As the name suggests, CASAVIVA’s (living house, in free translation) project was designed to provide the residents with a house environment even in an apartments building. 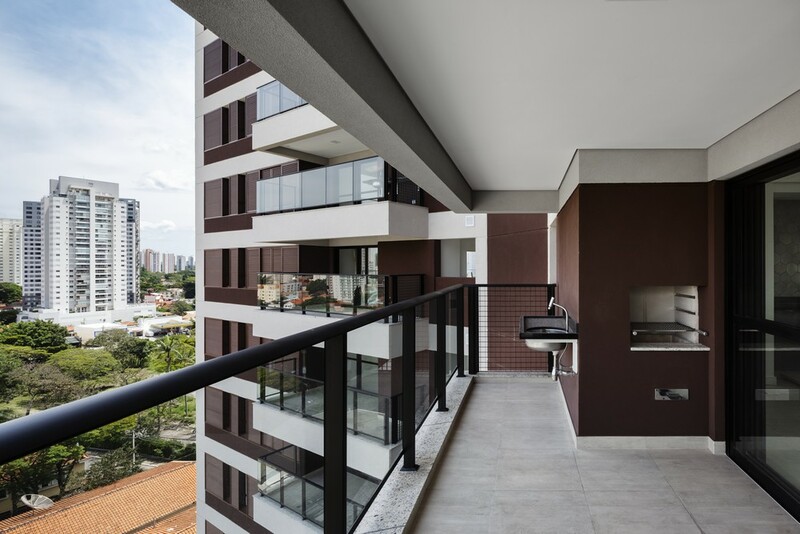 The apartments are quieter, better illuminated and vented, creating a peaceful atmosphere in the midst of the city’s chaotic scenery.